This topic contains 6 replies, has 6 voices, and was last updated by FXGuru 3 months ago. Using binary signals to make FOREX trades is usually considered to be among the easiest ways of learning as well as trading FOREX. It is used by both newcomers and seasoned professionals. The basic idea is to get trading signals in binary form, i.e. yes or no. It makes life much easier for traders since they have to choose from very simple options. Various service providers offer binary alerts to subscribers and many of these signals are free. Basically, these signals are generated from automatic computer algorithms and software applications where real-time analysis of market data is carried out and signals are propagated according to pre-set rules and principles. 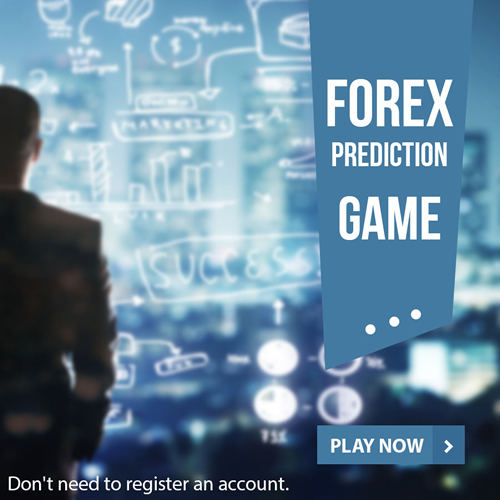 Though it is not an exact science, it has been known to be very helpful and profitable for millions of FOREX traders. You can even set your trading account to make automatic trades depending on specific signals received. Let me put it pretty clearly; I am not in favor of SIGNALS at all. I believe that it is not really worthy at all. It’s not even about me not trying it. I have been trading for at least last 7-8 years, and during that time I have tried stuff like Signal services a lot, but it hasn’t worked for me. In fact, I don’t think I have seen too many people having succeed doing it. Anyhow, it’s ultimately a personal choice and comfort. It’s often that easy routes lead to forgettable moments. So, it is far better and sensible for us not to use it just because it is EASY. But if we have found really quality signal service and have worked for us, then nothing wrong with it. I like to trade by doing fundamental analyzing instead of depending on others. There is not much wrong in using signal services, but if you entirely depend on it and even trade for that, then you will not move forward. But if we are wise with how we use these signal services then it can be very helpful. We just need to keep in mind that we should not over do it, as that is something which will be harmful for all people involved. George, it’s just about profits mate! If one is able to make profits then it is irrelevant whether it comes from signals or it comes from bot, it all is accepted with both hands. However, I do see your point that often we stop learning when we continuously follow others blindly, so you are right too but ultimately just profit matters. We got to make the choice between EASY and successful career. If we pick easy, then we will not be able to have all that much success, at least not a noticeable one. But if we work the part that’s challenging and tougher, it will lead us to the successful route. I don’t consider Signals as the worthy way forward for anyone to do trading in a successful way for long term. I don’t prefer signals too much, as I feel it’s just too risky. You are better with following broker’s with their Market Analysis, as it’s safer, easier and much better. I am right now trading with FreshForex, which is one of the FINEST brokers you could ever desire to work with. So, they got a fascinating setup to help us with working, especially their Market Analysis, it’s awesome.